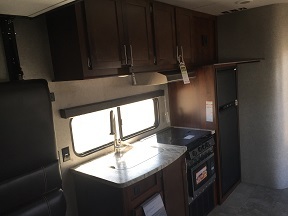 This unit is a great entry level toyhauler. 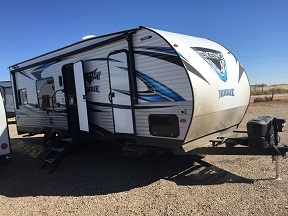 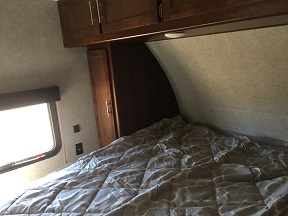 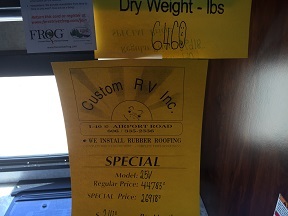 This unit has a 15 foot garage that will fit anything from motorcycles to 4 seat RZRs! 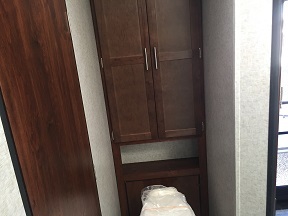 You will also find a good sized kitchen and bathroom with a private bedroom up front! 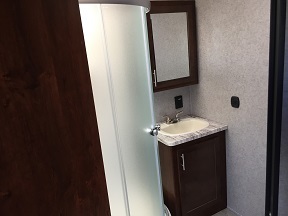 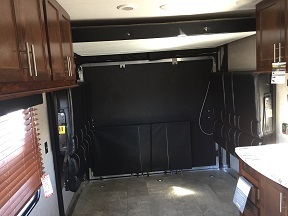 This unit also has many great features on the outside such as a power awning, front cargo rack, and many others!